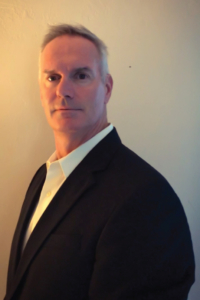 James Furness is the Sales Effectiveness Consultant for Specialized Property Management. He has over fifteen years of experience in sales management, training and coaching. Mr. Furness is primarily responsible for managing the sales team as a sales leader/coach. Through effective coaching, he develops and augments sales skills that allow sellers to differentiate themselves from the competition, driving the value of doing business with Specialized Property Management. In addition, he is responsible for creating a replicable process for the successful launch of new markets, from identifying key personnel, on-boarding new hires, and consistently hitting sales targets. Prior to joining the company, Mr. Furness worked as the Director of Client Success for a leader in sales effectiveness/sales enablement who has global clients in industries such as telecommunications, security, higher education, and pharmaceutical services. In his spare time, he enjoys cooking with his wife, playing backgammon, golfing, exercising and fishing.